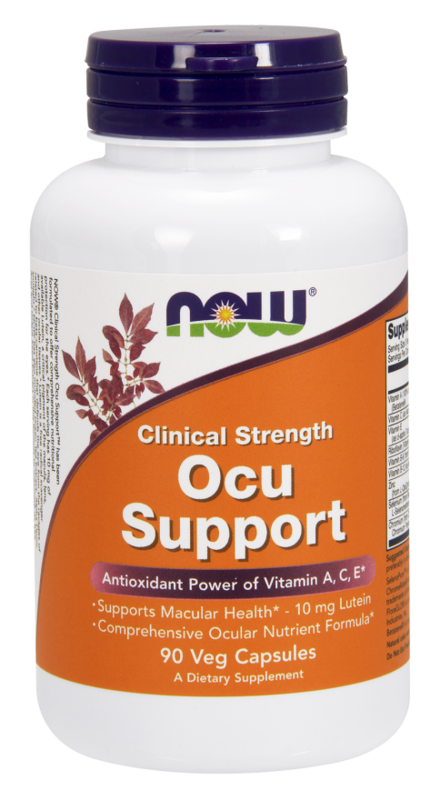 NOW Clinical Strength Ocu Support has been formulated to provide comprehensive nutritional protection for the eyes. Each serving contains 10 mg of available Lutein, a critical pigment of the macula, lens, and other ocular tissues. Lutein is a powerful antioxidant related to beta-carotene that defends the eye from the ravages of sunlight. 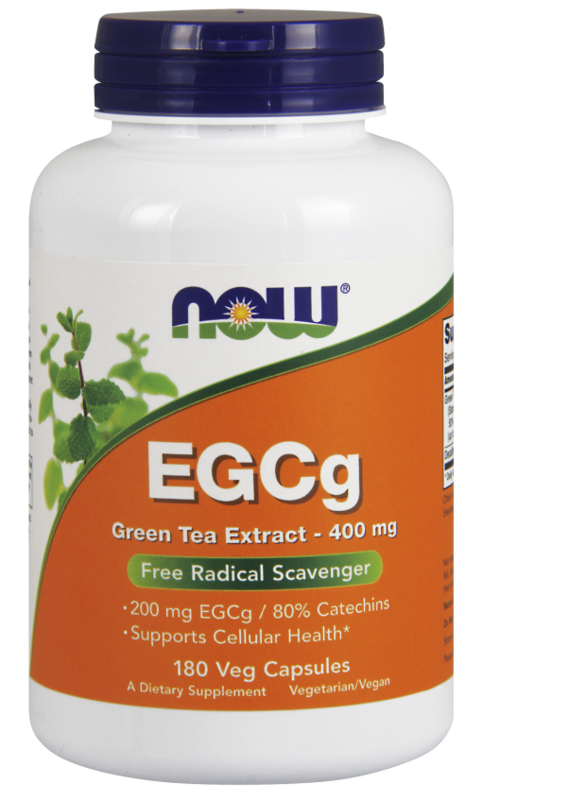 NOW has also included Green Tea Extract, Alpha Lipoic Acid, Grape Seed Extract and other synergists in this formula to maximize its antioxidant potential. A.The herb eyebright has been used since the Middle Ages as an eyewash for infection or inflammation of the eye. However, as much as one would like to believe that all traditions are wise, eyebright appears to have been selected for treating eye diseases not because it works particularly well, but because its petals look bloodshot. This follows from the classic medieval philosophic attitude known as the Doctrine of Signatures, which states that herbs show their proper use by their appearance. A.The chemicals in eyebright might act as astringents and kill bacteria. Q.How does Vitamin C directly impact on our eye health? A.The aqueous humor is the watery fluid that fills the space between the cornea and the iris. The fluid nourishes and protects the cornea and lens and gives the eye its shape. Aqueous humor has very high levels of Vitamin C – much higher than our blood. Maintaining high levels of Vitamin C in the aqueous is essential to nourish the eyes and protect them from oxidative stress. Q.What are the food sources of Vitamin C? Vitamin C is essential for good eye health. Look after your eyes by eating foods rich with Vitamin C.